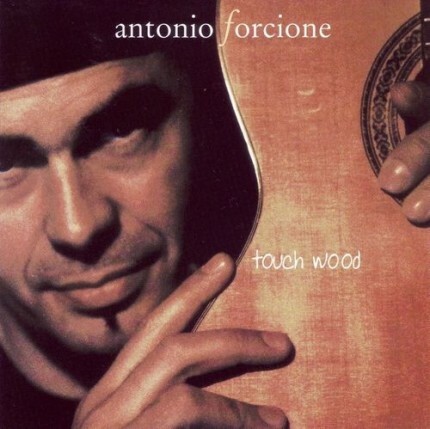 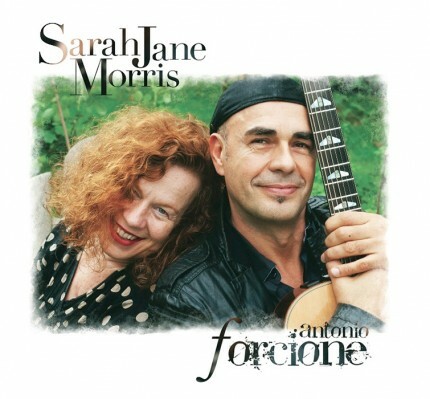 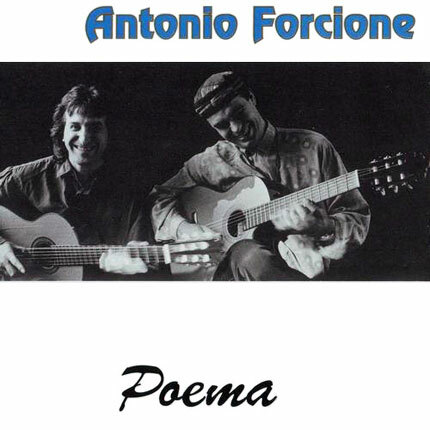 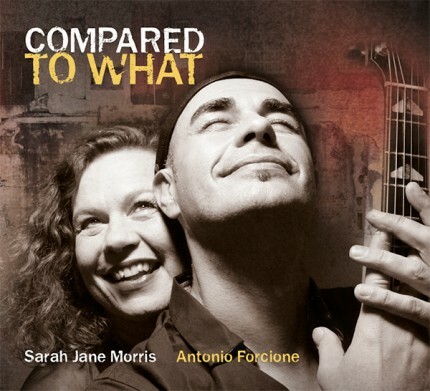 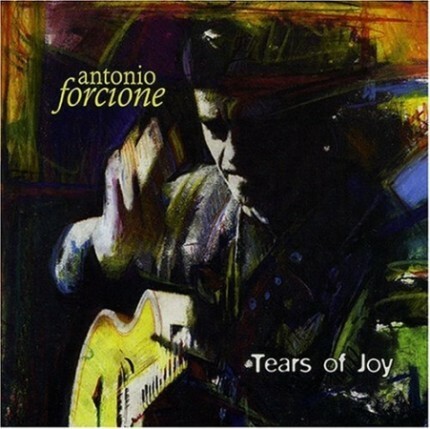 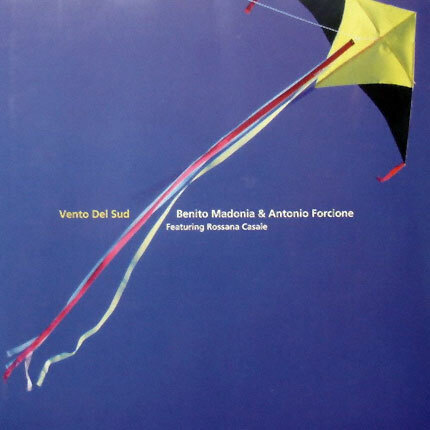 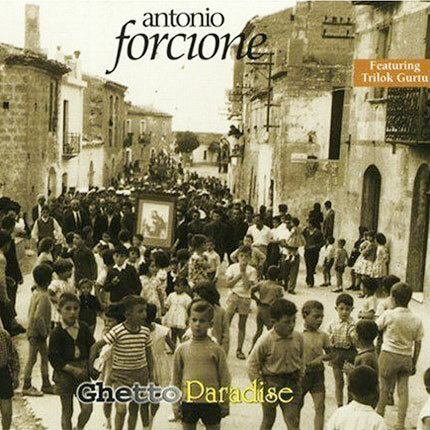 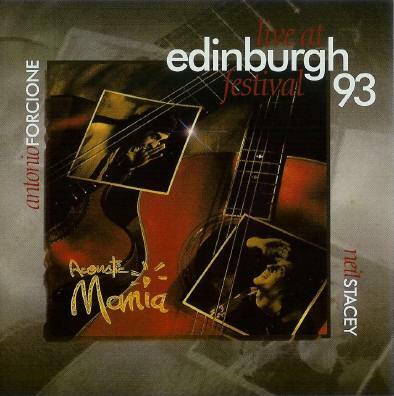 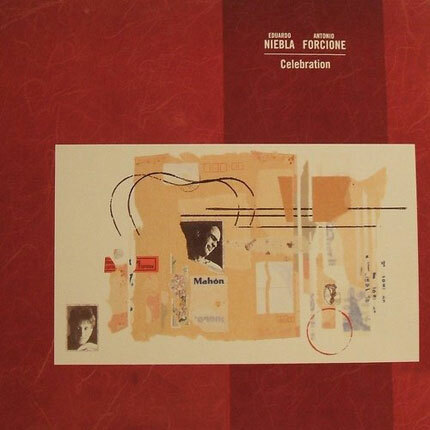 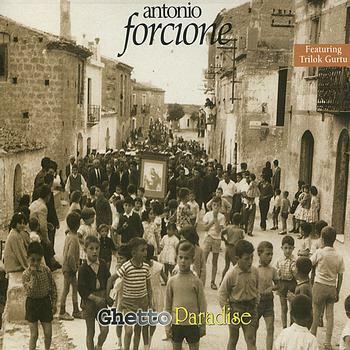 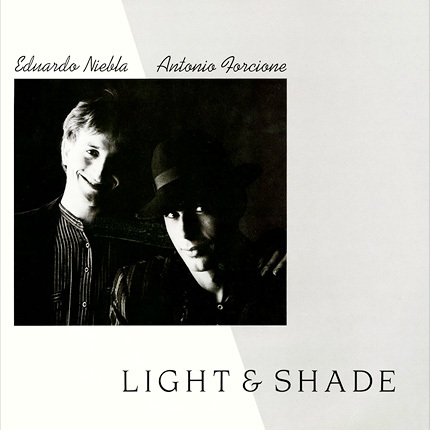 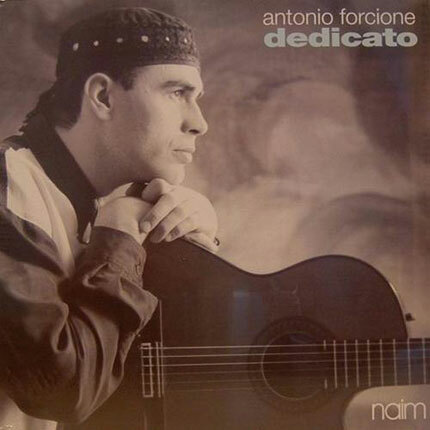 Dedicato is the perfect showcase for Forcione's unmistakable yet somehow broad style of guitar playing. 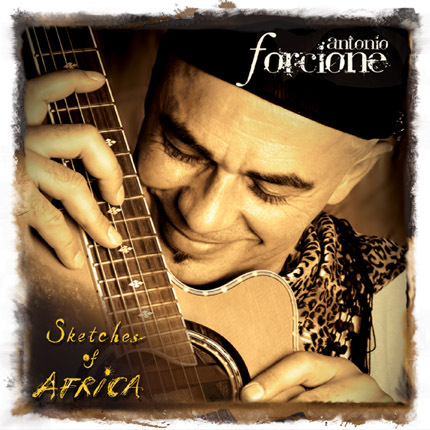 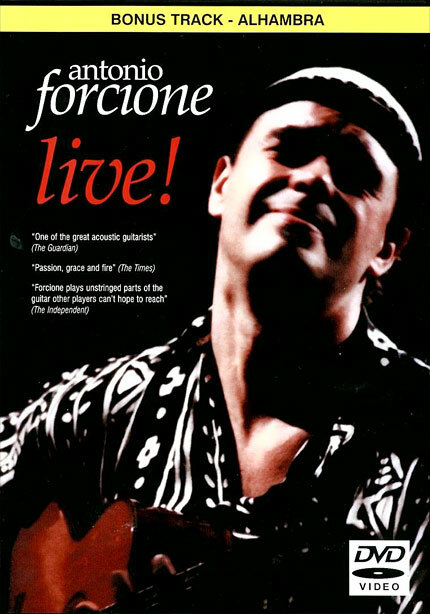 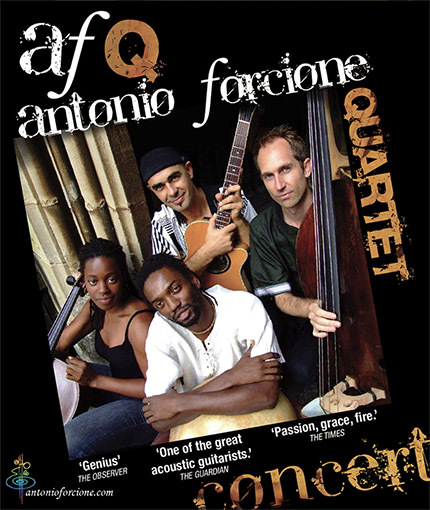 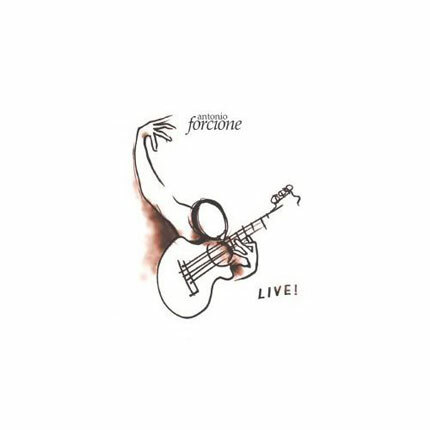 Varying from nylon to steel string, Forcione also demonstrates his ability to arrange for other instruments, his skill as a percussionist (which incidentally he learnt before even picking up a guitar) and a producerthat can reference various styles of music effectively. 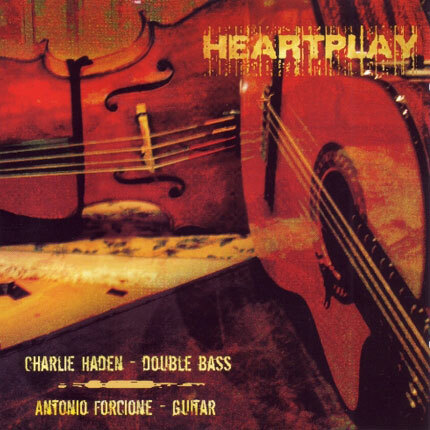 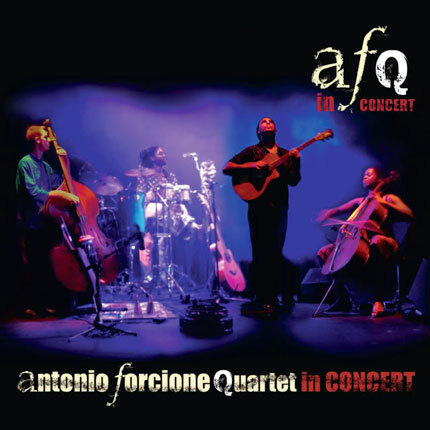 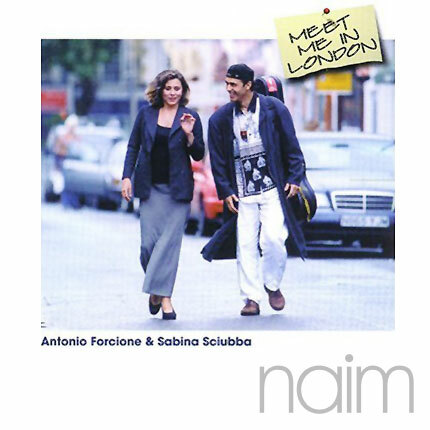 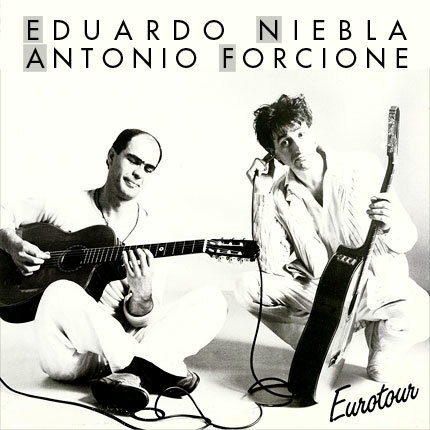 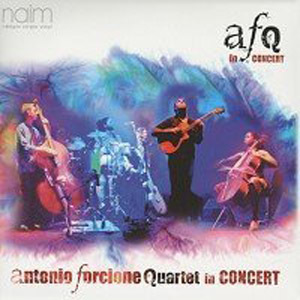 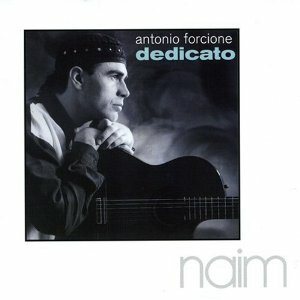 Dedicato is the Naim album that marked the start of a beautiful and prosperous recording relationship with Italian guitar virtuoso Antonio Forcione. 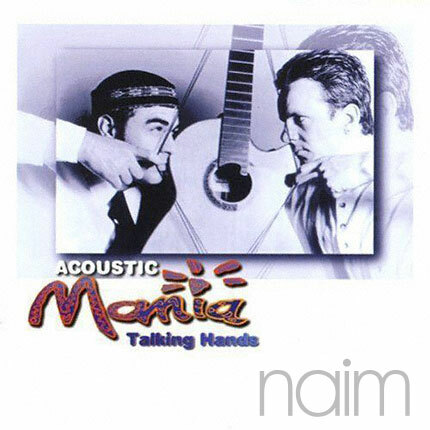 It all started with an anonymous Hi Fi enthusiast patiently clutching a collection of recordings during a Naim demonstration at a UK Hi Fi exhibition in the mid-nineties. 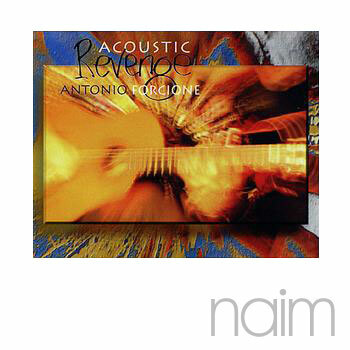 When finally the moment came to play one the discs, bemused by the sound reverberating through the demo room, corridors and hearts of the listeners, Naim had inadvertently discovered the Italian who would become Naim's biggest selling artist for many years to come.